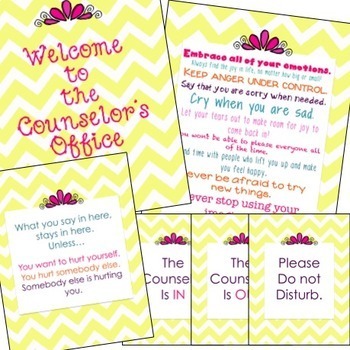 Every single thing an Elementary School Counselor must have in their lesson toolbox. From faculty morale boosting, to engaging classroom lessons, you will be ready to hit the ground running. As a RAMP certified school counselor, I have picked my favorite 20 resources for this all star bundle. for joy to come back in! -Embrace all of your emotions. -Keep anger under control. Always apologize. the time. Spend time with people who lift you up and make you feel happy. -Never be afraid to try new things. 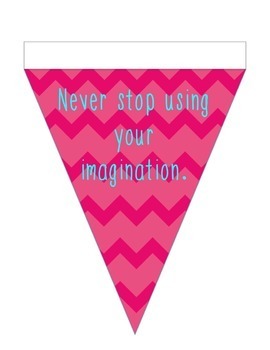 -Never stop using your imagination. 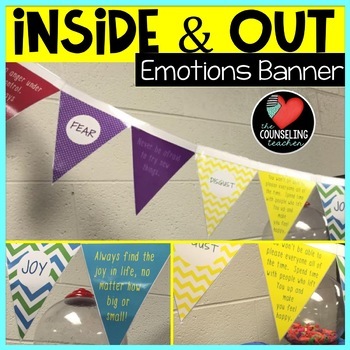 The quotes remind students to "feel" their emotions.